As pet parents, we cherish our four-legged companions as members of our family. They give us unconditional love and joy. That’s why it’s important to feed them the freshest, healthiest food possible for a long and healthy life. 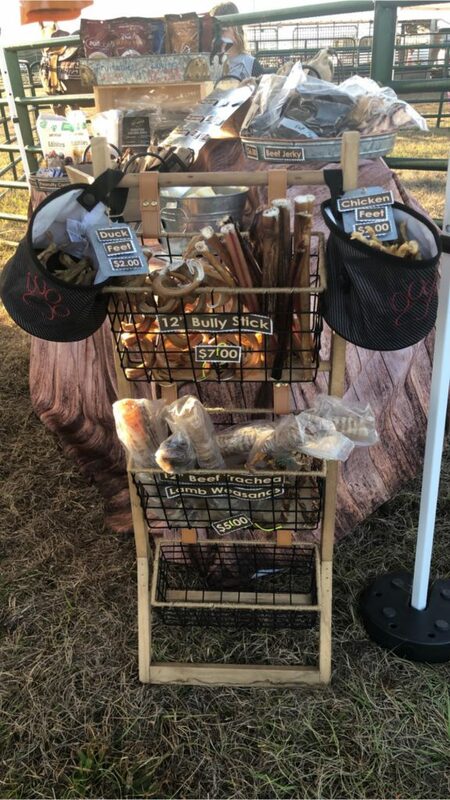 Pet Wants offers FREE DELIVERY services to New Tampa, Wesley Chapel, Pebble Creek, Odessa, Lutz and Carrollwood, and surrounding areas through their auto-delivery program—just like clockwork. No more running out of food, no more late night trips to the store to buy any type of food available, no more carrying heavy bags. It’s so convenient and easy, and your pets will love it, trust me, mine do! I have two 11-year-old rescue dogs and two rescue cats. My dogs are not picky eaters, so they chowed down on their Pet Wants Dog food as soon as I put it down and loved it! My two cats, well… they are completely the opposite; Penelope and Santiago are extremely picky eaters and prefer wet food over dry. When I got a few sample bags of the all natural Pet Wants Dry Cat Food my cats walked up to their bowls, sniffed it and ate it right away! They even cleaned out their bowls, which they have never done with any store brand dry cat food, so I was impressed and excited! I could finally start giving all four of my fur babies something that was good for their health and they actually enjoyed it. After a quick research on commercial pet food ingredients, I was shocked to see so many words I couldn’t even pronounce! 46% of dogs and 39% of cats are now dying of cancer. Heart, kidney, and liver disease are an epidemic. IBD (Irritable Bowel Disease) in pets is more common than ever in both cats and dogs. 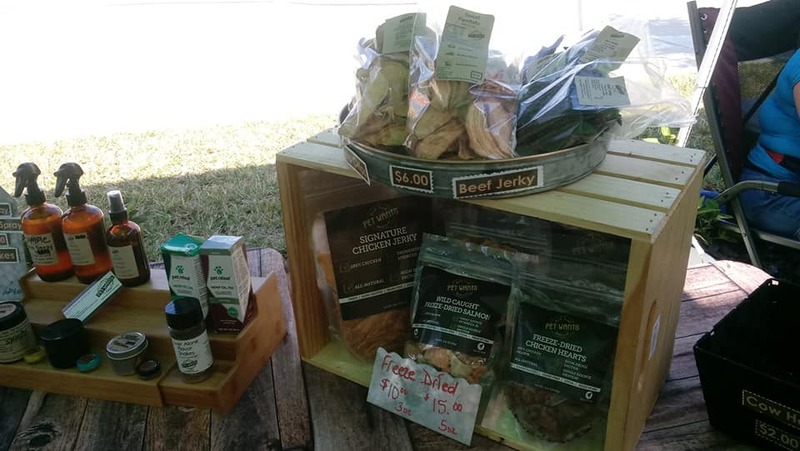 I was personally shocked to learn that the majority of the nationally recognized premium brand foods I had been trusting for years had so many by-products and chemicals. I couldn’t believe I was giving my animals something that was basically making them sick and shortening their time with me. So needless to say, after my personal experience, I became a strong supporter and client of Pet Wants straight away. Maureen runs and operates Pet Wants North Tampa with the help of her autistic adult son, Channing, as well as her two best friends, Rachelle Simonof and Carolyn Victor. 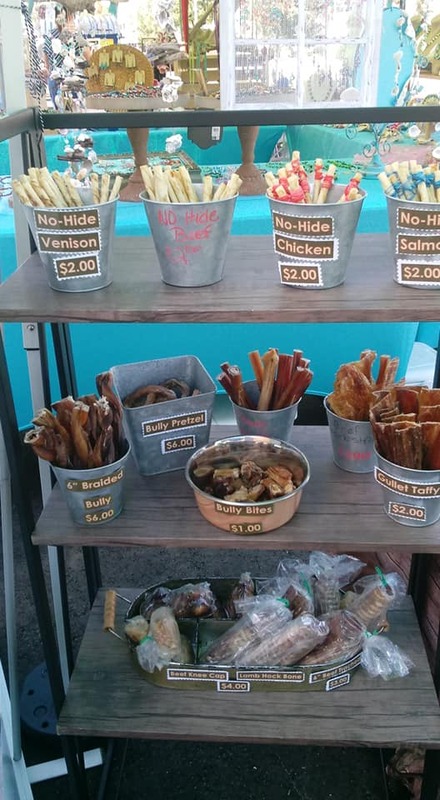 “Rachelle, Carolyn, and I know what it’s like to try to find the right pet food for your furry companions. I’m a failed pet foster mom who ended up adopting my two Chihuahuas, Katie and Makai, and a Beagle named Sedona that were all my fosters. I also have a Great Dane, Devon, who I’m training to be a service dog for my son and has had a host of food allergies,” said Maureen. Rachelle is proudly owned by two Shiba Inu’s, Justice and Raven. “They are a great breed but don’t expect to be their boss,” says Rachelle. Justice too has many food-related issues. She is constantly having to read labels and make sure she is giving him the best food possible for his condition. “It can be a real chore at times,” Rachelle commented. “Thankfully with Pet Wants I have been able to better understand not only what is good for pets but what a nutritionally sound diet is and can do for an animal. Carolyn is the famous cat lady — She has had cats all her life and currently owns two energetic rescues, Nugget and Smokey. 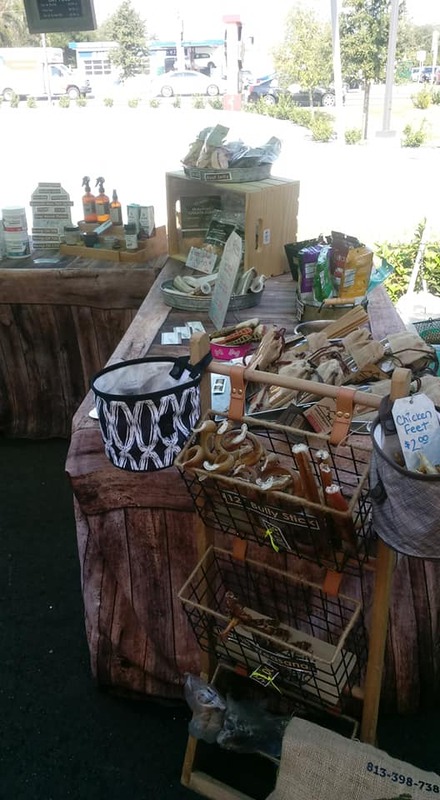 “We understand that every pet is unique and we look forward to helping you find the right products for yours,” said Carolyn, who personally delivered all my pet goodies to my house. Thanks again Maureen, Rachelle, and Carolyn! Maureen enlisted in the United States Air Force in 1993 and retired as a Major in 2013. In addition to owning and working with Pet Wants, Maureen works as a contractor, flying drones overseas. “I’m also a certified pharmacy technician and a veterinary technician. I have a Bachelor’s degree in Liberal Studies, a Masters of education degree, and I am currently working on my Ph.D. in health psychology,” said Maureen, who has volunteered with the local humane society for many years, and often fosters newborn animals. Rachelle, Carolyn, and Maureen have been friends for a long time and had been talking about going into business together. “I wanted to be able to spend more time with my son Channing and even include him in work-related activities. We both love animals, but I didn’t want to go back to being a veterinary technician as it would keep me away from home and I would still need to find a vocation for Channing. I started doing some research and found Pet Wants,” said Maureen. 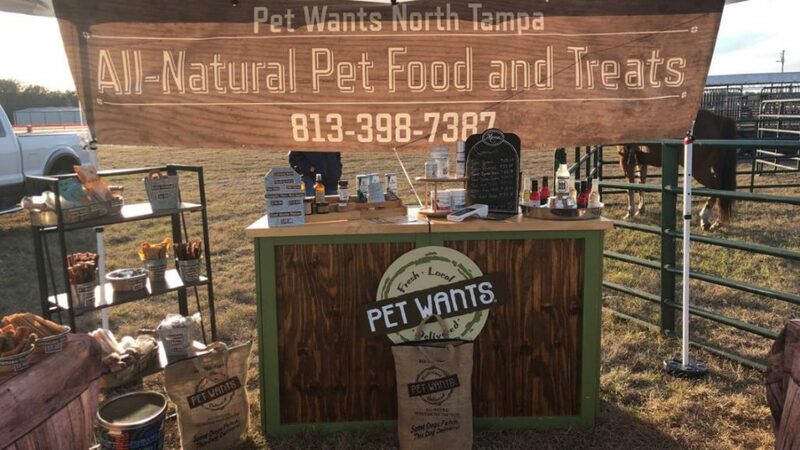 “The products, the story, and the business model spoke to us and now we’re excited to be able to bring Pet Wants to people here in the northern Tampa area. 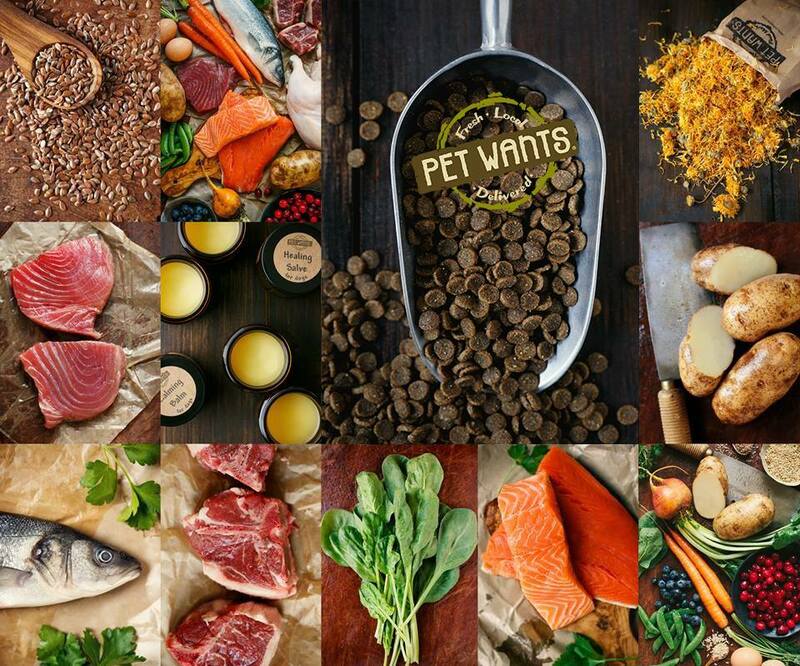 Pet Wants food is formulated to meet the nutritional levels established by the AAFCO Pet Food nutrient profiles for “All Life Stages.” So, whether you have a puppy or an older dog, a kitten or a senior cat, Pet Wants is perfect for all of them. 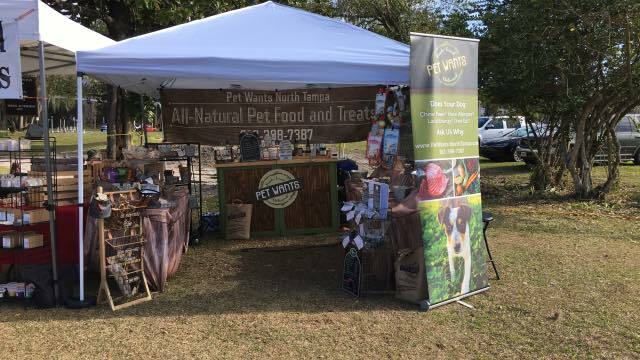 Visit petwantsnorthtampa.com today to get your free sample and to learn more about their products and services. Reach out to Maureen directly by emailing her at mfarr@petwants.com or by calling 813-398-7387.